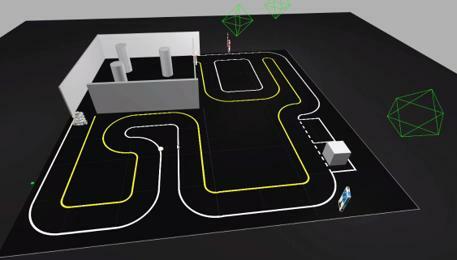 The AutoRace is a competition for autonomous driving robot platforms. To provide various conditions for robot application development, the game gives as less structural regulation as possible. Updated on Jan. 13, 2019, 2:51 p.m.